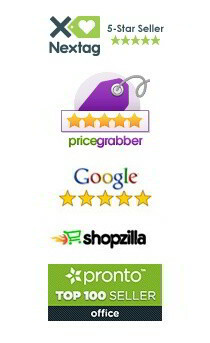 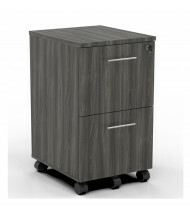 Shop over 100 desk and filing pedestals from best-selling brands such as Mayline, HON, Alera, Bush Business Furniture. 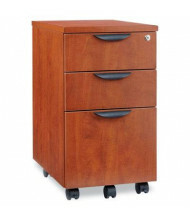 Our selection of under-desk filing pedestals fits into any environment whether it is executive offices or multi-user workstations. 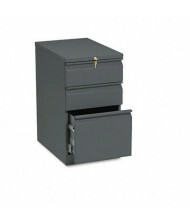 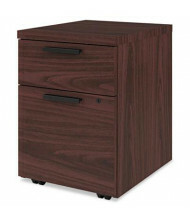 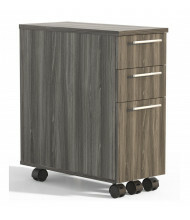 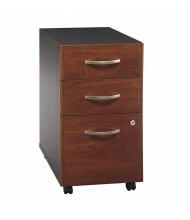 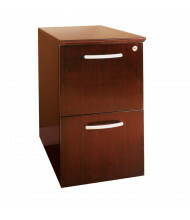 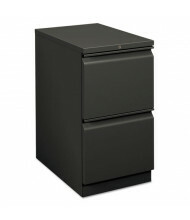 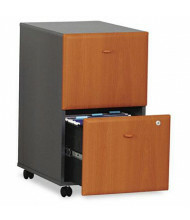 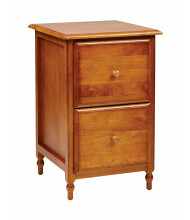 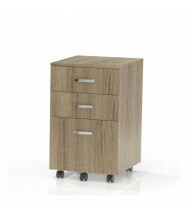 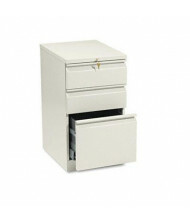 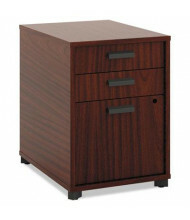 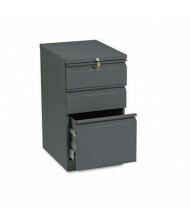 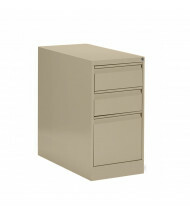 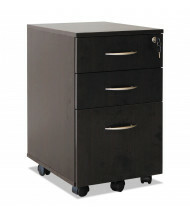 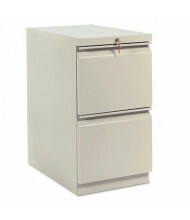 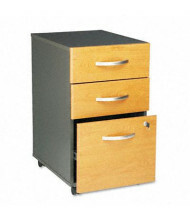 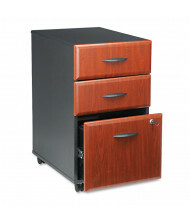 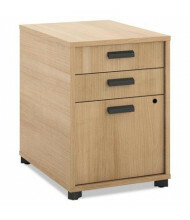 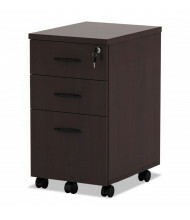 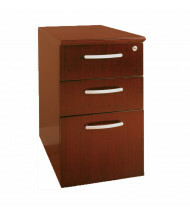 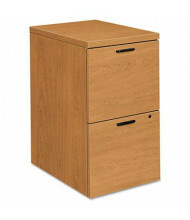 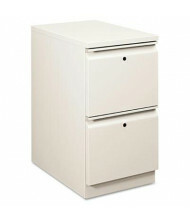 Pedestals can be either mobile or stationary and include up to 3 drawers. 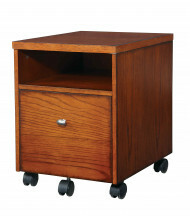 Most pedestal surfaces are scratch-, spill- and stain-resistant, and all are durable enough for day-to-day commercial use. 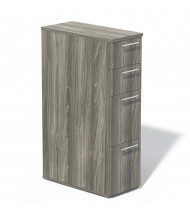 Finishes are available in a variety of laminates and veneers. 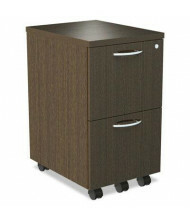 File paperwork and store commonly accessed office supplies in an underdesk pedestal, mobile pedestal, or standalone fixed pedestal. We also carry pedestals with unfinished tops to place under desks or returns, office cabinets for more storage space, or standard filing cabinets. Looking for an executive desk to match your new pedestal? Please see our office desks category.